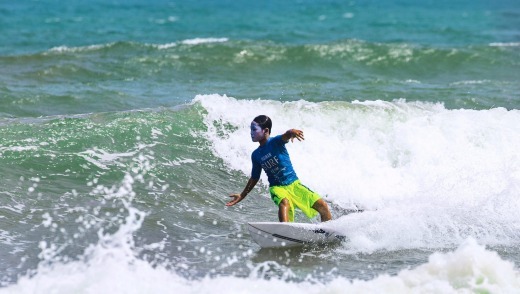 These boys and girls are the future of surfing in China. They have been plucked from schools all over China, chosen for their swimming, gymnastics and athletic prowess and transported to this beautiful beach on Hainan Island for some intensive surfing schooling ahead of the 2020 Olympics in Tokyo, where surfing is a new event addition. Traditional schooling is no longer;­­ instead they'll be travelling the world to hone their surf skills. Wuzhizhou Island, a tourist island only accessed by ferry. Photo: Supplied. For now, the Olympic wannabes are being taken through their steps by Sunshine Coast surf instructor Matt Clark, one of a few flown in from Australia and the US. "Some of them are showing real promise," says Clark, while acknowledging that they have had to start from the absolute beginning as very few Chinese grow up surfing, even those who do live on a beach like this one. Sun and Moon Bay (or Riyuewan) is 90 minutes from the tourist city of Sanya on the island's southern tip, and regarded as China's surf centre, but when it is not playing host to international surfing competitions, it's pretty quiet. There are a few hotels, a surf club, street stalls and eateries (Break Point Café and Bar has cold beers and a resident pooch), plus beach horse rides and surf shops renting gear and offering lessons, but the cranes working overtime in the distance indicate we can expect it to look busier in 12 months. 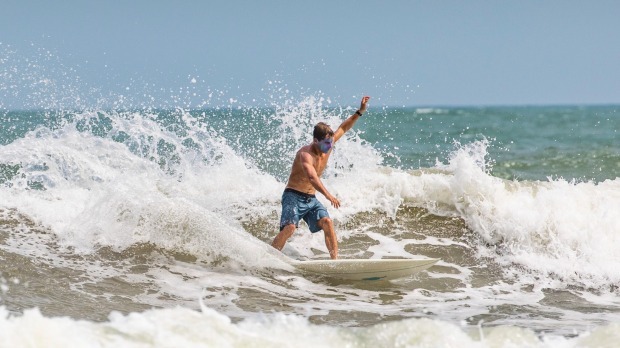 I like its rustic feel – without the potential Olympians, we'd have the sunny, white-sand, palm tree-lined beach to ourselves – and the Fairfax photographer dives straight in, excited by the opportunity to surf China. Up the coast a little, and even more quiet, is the beautifully pristine Shimei Bay – you'll need a car or driver to get to either spot from Sanya or you can catch the very efficient high-speed train to Wanning. From there it's a 20- to 30-minute cab or bus ride. The island's surf season runs from October to March but it's quietest between May and October, when typhoon season can often create the big wave conditions loved by surfers. Still, surfing isn't exactly the island's main attraction. Hainan Island has been tagged "China's Hawaii", and is being promoted to Australians as an inexpensive and easy resort experience with a difference. Hainan Airlines has introduced direct flights from Sydney, and the Chinese government has waived visas for Australian visitors. 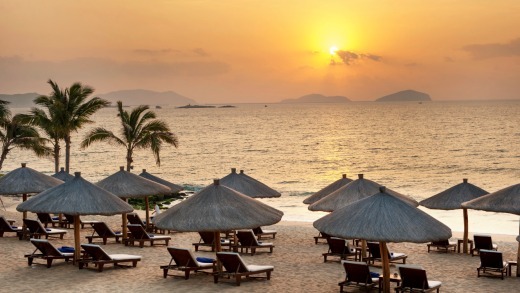 The island has nine large coastal resort areas, most in and around Sanya, and most served by five-star hotels offering direct access to the beach and towel and drinks service. 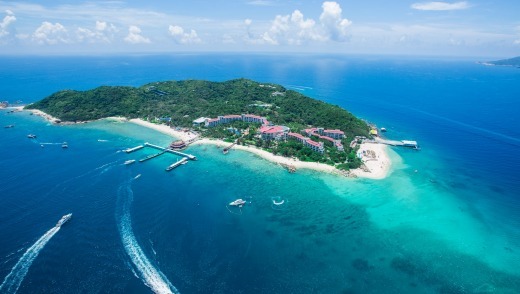 The island's main tourist attractions include golf, hiking through the huge swathes of rainforest, relaxing in the hot-spring spas and partaking in watersports including para-sailing, snorkelling and diving, paddleboarding, fly-boarding (which is like walking on water enabled by high-pressure jets of water), jet-skiing and sailing. Your best bets for water activities are Sanya's Yalong Bay, seven kilometres of white sandy beach surrounded by forest, and Wuzhizhou Island, a tourist island accessed by ferry and offering clear water and cordoned-off swimming areas – if you stay on the island you will beat the daytrippers and get to know the calmer spots. For a more distinctive beach experience, Tianya Haijiao is recognised as the most southern tip of China and, locally, as the edge of the world. Couples flock here for selfies alongside the rock formations, inspired by a Chinese poetry line "I will follow you to Tianya Haijiao", meaning they will stay together forever. 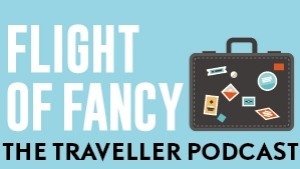 It's a memorable – if crowded – experience that you're guaranteed not to find anywhere else in the world. St. Regis Sanya Yalong Bay Resort. Photo: Supplied. This article has been produced in association with Hainan Tourism.